Pr. Abd Razek Jemai, INSAT, University of Carthage, Tunisia. Tutorial1: L'expérience de Sofia technologies dans la robotique connectée "OGY votre nouvel ami intelligent !" The interviewer is a Product Development Manager for a Tunisian company focused on IoT/M2M applications for the energy and smart grid industry. During his experience, he worked with clients such as EDF (Électricité de France) and Vodafone UK. He was graduated from the High School of Communication of Tunis (SUP’COM) in 2009. 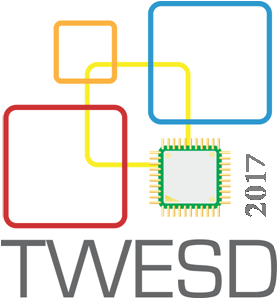 Smart Grid | Energy Monitoring | Internet of Things | Digital TV | Motor control | Telecom networking | Embedded Software | Embedded Linux. Abderrazak JEMAI received an Engineer degree from the University of Tunis (ENSI), Tunisia in 1988 and the DEA and “Doctor” degrees from the University of Grenoble (ENSIMAG-INPG), France, in 1989 and 1992, respectively, and he received his Habilitation Degree in 2012, all in computer science. From 1989 to 1992 he prepared his thesis on simulation of RISC processors and parallel architectures. Since 1993, his interests are focused on high level synthesis and simulation at behavioral and system levels within AMICAL and COSMOS at TIMA Laboratory in Grenoble. Dr Jemai became an assistant professor at the ENSI University in Tunis in 1993 and a Maitre-Assistant Professor at the INSAT University in Tunis from 1994 to 2013. Since 2013, he became an associate professor in ICT at INSAT University. From 2014 to August 2015, Abderrazak JEMAI became the General Director of the National Center of Informatics in Tunisia (CNI) dealing with government’ applications and related access services and security (eGov, Intranet, etc.). He was the principal investigator for the “Synthesis and Simulation of VLSI circuits” project at the ENSI/Microelectronic group and He was the principal investigator of the simulation module in AMICAL at TIMA in Grenoble. 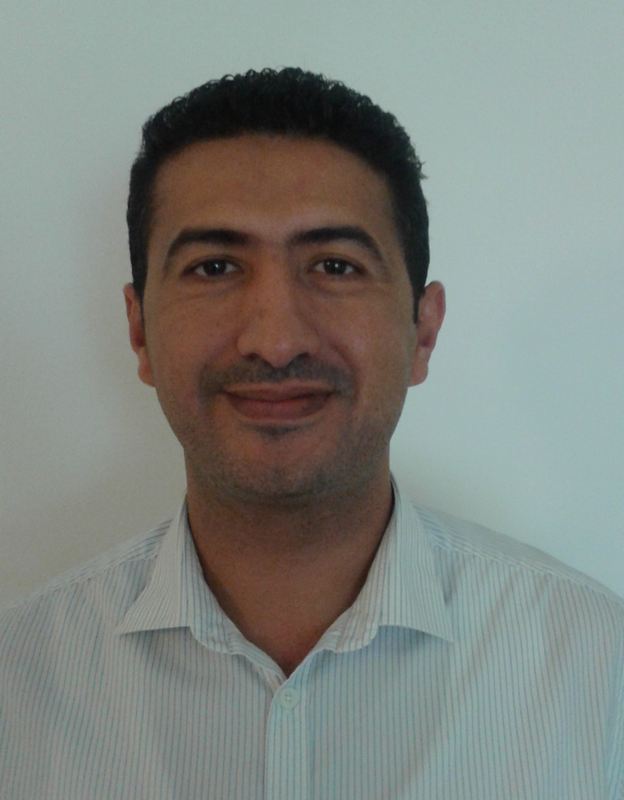 He is also the principal investigator for the “Performance evaluation of MPSoC: Time & Energy consumption” project in LIP2/FST Laboratory in Tunis. His last interest is focused on the design (codesign of smart embedded systems) and the use of IoT (Internet of Things) devices in the context of Smart City, Cloud Computing and Big Data. Internet of things (IoT) is a global infrastructure composed of smart components interoperable, virtual Systems, Middleware and Networking infrastructures. The future of the Internet of Things applications will depend on the development of sophisticated and secured IoT platforms and architectures specifically designed for smart objects and which can contains embedded intelligence, and can easily make connection to smart networks. Future IoT Platforms should provide connectivity, intelligence, connection to cloud services. It should also provide other features and services such as data analytics, open APIs, semantic interoperability and security. Scalability, Heterogeneity, dynamicity and mastering application Complexity. An IoT can be considered as an embedded system with specific smart functions and connected to the internet. After a short survey on IoT Components, Systems and related Networking infrastructure, this presentation with focus on the use of codesign to master IoT complexity and to tackle their specific challenges. Mrs. Lamia CHAARI FOURATI is an associate professor at Computer Science and Multimedia Higher Institute. She studied electrical and telecommunication engineering at Sfax National Engineering School (ENIS) at the Sfax University of TUNISIA, where she also obtained her PhD on “communication Protocols for Intra Electric Vehicle Sytems” in 2004. Later, she focused her research activities on conception and validation of new protocols and mechanisms for QoS provisioning over emerging networks technologies. 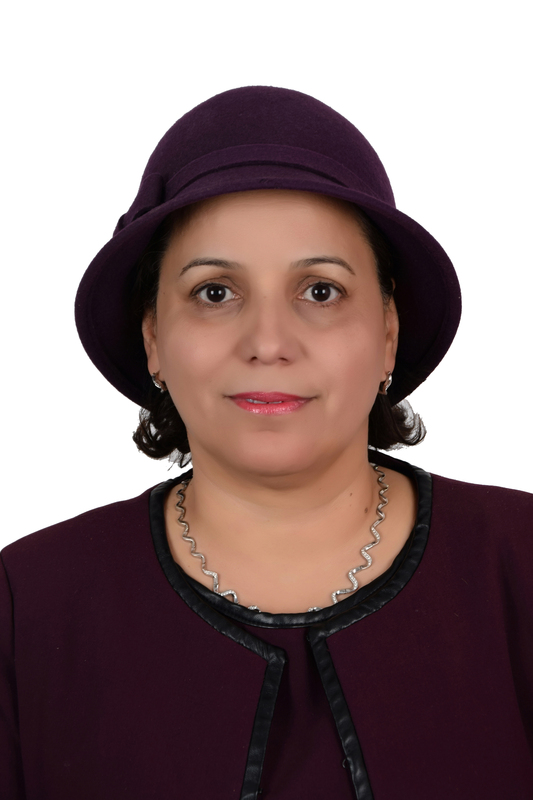 Accordingly, she obtained HDR (Habilitation for Supervising Research activities) Diplomain telecommunication from ENIS.Her research activities was carried at Laboratory of Electronics and Information Technologies at the Sfax UNIVERSITY (LETI) (1997==>2016). Recently, she co-created a new Laboratory of Smart Systems Technologies (LT2S) at Sfax Digital Research Center. In parallel, she has a teaching experience about 20 years (from 1997). Her researchtopics are very important and up-to-date which are related todigital telecommunication networks, in particular wireless access networks, sensor networks,vehicular networks, Internet of things, 5G, software defined network, information centric network and wireless body area network, unmanned aerial vehicle … In this areas, she is interested in problems such as quality of services provisioning (congestion control,admission control, resources allocations…), cyber security and ambient intelligence.Furthermore, she focused her research on applications that impact positively our society such as healthcare domain, through the conception of innovative protocols and mechanisms for health monitoring, remote systems,the environmental control as well as energy saving approaches. The solutions that was provided are innovative, her scientific publications have met the interest of the scientific community and work has been published in a very good journal and conferences. She has more than 30 published in journals and more than 50 papers published in conferences. Prof Lamia CHAARI FOURATI is the laureate for the Kwame Nkrumah Regional Awards for women 2016 (North Africa Region). Dr. Mohamed Kharrat He is currently Assistant Professor at the Higher institute of Informatics and Management at University of Kairouan and Founder atCompiTechnology Start Up. His research interest includes: Wearable Computing,Internet of Things and context awareness. 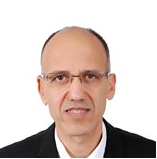 Dr. Mohamed holds a PhD and master degree in Interdisciplinary information Studies from the Department of Applied Computer Science at the University of Tokyo and Telecommunication Engineering Degree from the Higher School of Communication of Tunis, University of Carthage.